HAZWOPER, otherwise known as the Hazardous Waste Operations and Emergency Response Standard, is covered under OSHA standard 29, and applies to all workers that may be exposed to hazardous waste while on the job. 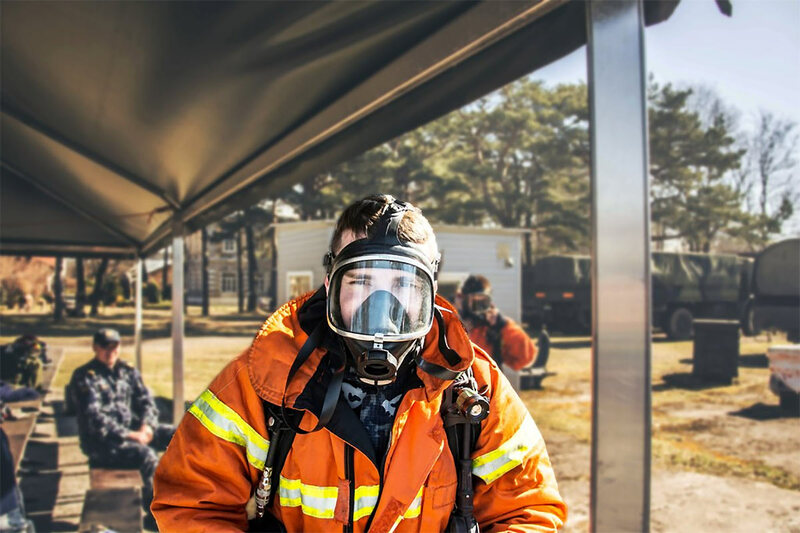 This means that if at any time you or your employees handle, treat, dispose of, clean-up, or remediate hazardous, toxic, or harmful substances, you are subject to Hazwoper training. However, there is more to the Hazwoper standard than simply training your employees how to identify and address workplace hazards. That’s why today, we are going to discuss four vital facts that all industries dealing with hazardous material should know. Emergency response operations for the release (or potential release of) hazardous material no matter the location. Hazwoper training can be broken down into three levels: 40-hour, 24-hour, and 8-hour training classes. The 40-hour class is the initial training course and is the most intensive. It is required for anyone working for on-site hazardous waste clean-up and remediation companies. The 24-hour class is for those that are involved in visiting or inspecting uncontrolled hazardous waste clean-up sites. Lastly, the 8-hour class is a refresher course for anyone who has already taken the 40-hour training course. It is required yearly for all employees working with hazardous waste and can be taken in segments throughout the 12-month calendar year. In the end, if you or your employees are not expected to take part in the clean-up or remediation process after a hazardous waste situation, you do not have to take part in Hazwoper training. Altogether, the Hazwoper standard is just a small portion of what OSHA has mandated for workers dealing with dangerous situations in the workplace. And, if you employ people that deal with constant threats to their health and safety, it is crucial you understand the importance of Hazwoper training and implement it according to the law.